Click here to go directly to the members only pages of the Hospital Pharmacy Section. The Pharmabridge project aims to strengthen pharmaceutical services and pharmacy education in developing and transitional countries through coordinated support from pharmacy establishments in developed and more advanced developing countries. Click here to read more. 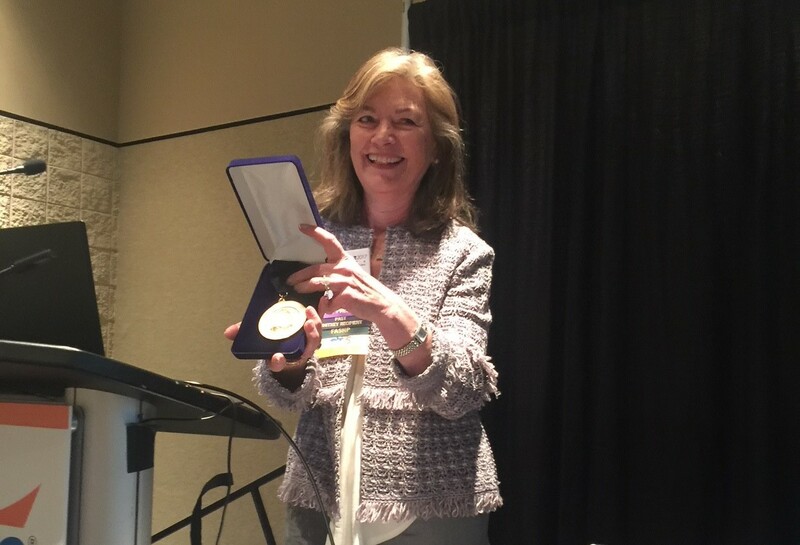 Marianne F. Ivey, Immediate Past President of the FIP HPS and Professor Emerita at the University of Cincinnati James L. Winkle College of Pharmacy, received the 2017 Donald E. Francke Medal at the ASHP Midyear Clinical Meeting in Orlando. She was recognized for her efforts in international pharmacy training and leadership. To promote the exchange of views on professional subjects relating to the duties and responsibilities of hospital pharmacists. To promote pharmaceutical care for patients in hospital-related facilities. To foster continuous education programmes for hospital pharmacists. To promote realisation of the goals of FIP as they apply to hospital pharmacists. To pay particular attention to the needs of developing countries. To promote integrating pharmacy services through communication and collaboration with other sections. Our vision for hospital pharmacy is set out in the revised Basel Statements on the future of hospital pharmacy. This document contains consensus statements by hospital pharmacists from around the world that were initially developed at the inaugural FIP Global Conference on the Future of Hospital Pharmacy in Basel, Switzerland, in 2008. We undertake many activities within the framework of our objectives and vision. All members of the Hospital Pharmacy Section are eligible to be a member of the executive committee. All executive committee members are elected for four years and may be re-elected for one further four-year term. The president and the immediate past president normally only serve one four-year term. Click to download the HPS statutes in a pdf .